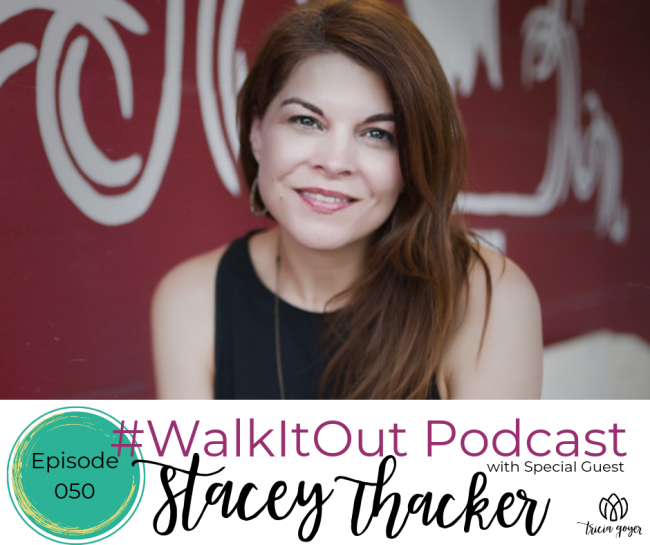 On this week’s episode of #WalkItOut Podcast, we’re chatting with Stacey Thacker. I love having you listen in because I really love introducing my friends to you! Stacey is one of those people that makes me feel like I’m her only friend every time I’m around her. When we have conversations, I feel like she is truly listening. What I’ve seen in Stacey is that she actually does that with all her friends! She takes time to connect. She takes time to listen, but she also takes time to sit with God and stare into his heart and bring the word of God to life for her readers. I know you are going to be encouraged when you meet this new friend Stacey and hear how God has transformed her life! You can listen above or on iTunes! I’d love it if you shared with your friends! Girlfriend’s Guide to the Bible: Is Jesus Worth It?